March 18-20. 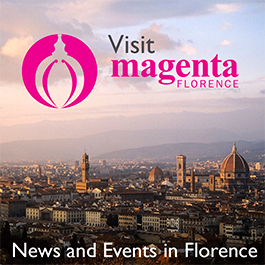 MARZUOLO TRUFFLE FESTIVAL. Viale Matteotti, Certaldo. One can’t quite follow their nose, but the aroma of truffles is definitely in the air in the village of Certaldo this month. 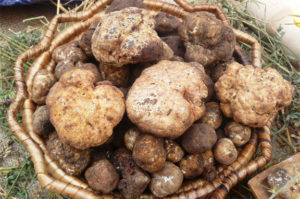 The town celebrates the spring truffle season and the golden tuber called Marzuolo, named for the Italian month of Marzo or March. Not as highly prized as the white and black truffles of autumn, Tuscans nevertheless celebrate this rite of spring with menus of local specialties, based on the pungent root—the marzuolo truffle. Crostini topped with truffle sauce, polenta with truffles, homemade pasta with truffles, veal with truffle cream and carpaccio, very thin slices of truffle, can be found on local menus. Accompanied by a glass of local wine and followed by cantuccini cookies dipped in vin santo, many prize this feast as the perfect spring meal.